Join us as we take you to some of the most remote mountains and gorgeous coastline riding anywhere! We will be riding through some of Northern Baja’s mountain roads and then flip to paved roads along the coast to some of Baja’s most quaint destinations and awe inspiring scenery. 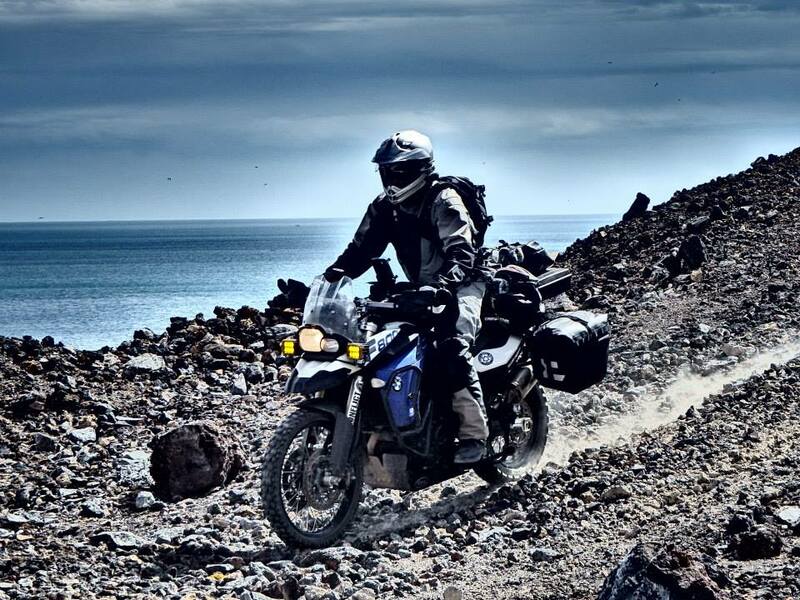 The off road riding sections will be friendly enough for you to ride a larger bike (BMW 1200 GS as an example) loaded with your own luggage for the trip. For this trip we will stay in all hotels so your luggage needs can be reduced to clothes and personal items. Tacos and beer is the saying…and it’s true! The fish taco originated in Baja…or at least it makes sense that it would have. We will have ample opportunity for fish tacos and numerous other culinary options that are special in Baja! Similar to a day ride, you will want to pack snacks for your convenience during the day. We will stop for lunch at local taco stands and restaurants in towns on riding days and the cost for this will be on your own. Dinner (and most breakfast meals) are included with the price of the tour and will be at or near our hotels we are staying in. Proper riding gear is a must! We will cover this with you in more detail when we speak about the trip. Clothes are an area where people tend to over pack. Besides riding gear (including a helmet, jacket, gloves, pants and boots) you will need layers for constant weather changes. You may want a separate set of clothes/shoes to wear in town or at the hotel while we are lounging. If you have a good set of tools it is not a bad idea to bring them. Some people like to be self-sufficient. If you don’t have any or want to save room we should have enough tools to fix or repair most bikes on the fly. WHAT DO I NEED TO PREPARE FOR WITH ADVENTURE RIDING? Packing: You will want to pack lightly, efficiently, and in a way that encourages proper bike performance. We can help you with that! Since we are staying in all hotels, you won’t need to worry about camping equipment. However, you are welcome to take any items that you like for this trip. WHAT KIND OF MOTORCYCLE DO I NEED? Any motorcycle can be converted into a dual sport bike. 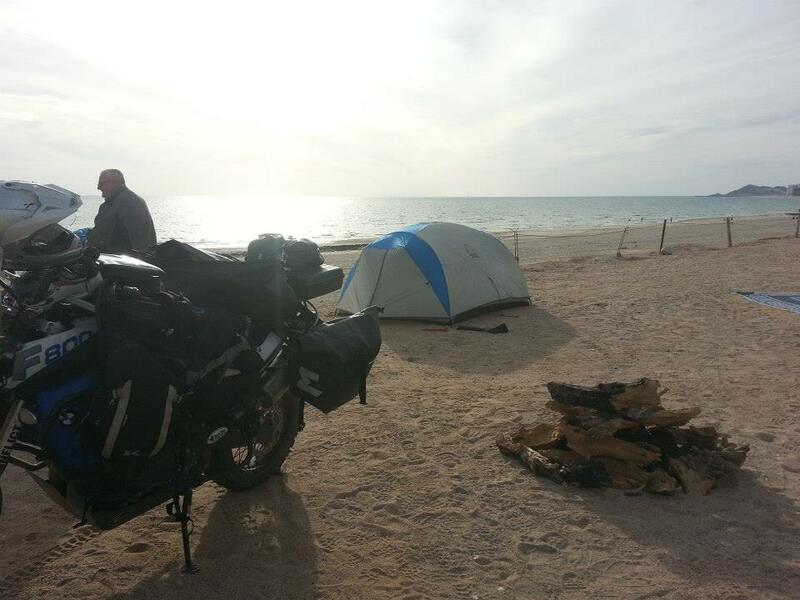 Heck, we know people who have converted their Harleys into adventure bikes! But if you have one that’s already capable of off-road riding, you can get started a little sooner. Many brands of bikes are readily available and having ridden and owned most of the major OEM’s popular dual sport bikes we can help you find the bike that fits you best. If you don’t have a bike we can help you with a rental. WHAT ELSE DOES W38M OFFER? Your own motorcycle. If you don’t have one, we work with many reputable Motorcycle rental outlets and we can assist you with obtaining a motorcycle. Luggage to carry all your clothes and personal belongings. Again if you don’t have this we can assist you with obtaining motorcycle luggage. Day 0 = Meet up Friday night at a restaurant in San Diego. We will go over the details of the tour, answer any questions, have some dinner and drinks and get ready for the tour starting on Saturday morning. Exact restaurant location will be communicated upon sign up. If you are not within an hour of the San Diego area, we suggest a hotel for Friday night to make Saturday’s departure easier. We can assist with hotel recommendations if needed. 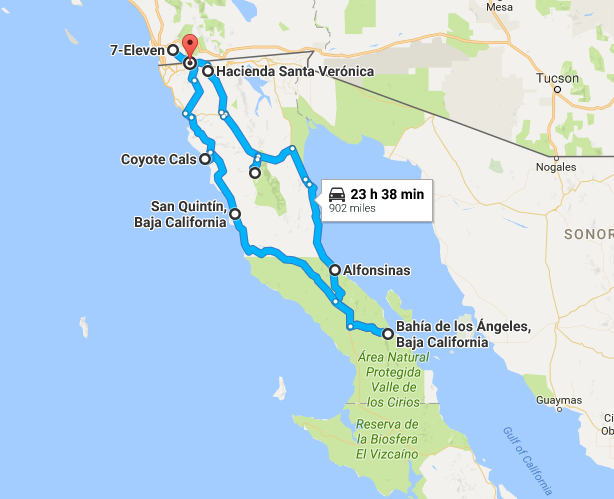 After a night of getting to know each other and preparing for the tour, we will set off as a group and head for the Tecate border. At the border crossing we will take turns as a group getting our tourist visas and exchanging money. A passport is highly suggested for traveling in to Mexico and getting back into the US. Once we finish with this process, we will make our way through Tecate and link up with the Old Compadre Trail. Wide open vistas and mountain dirt roads will lead us back to Hwy 3. We will stay on pavement and top off with gas on our way to the dirt road entering Mike’s Sky Ranch. Today will be a mix of pavement and dirt at about 50/50. We will depart Mike’s the same way we came in and head out on the pavement for Gonzaga Bay and Alfonsina’s. 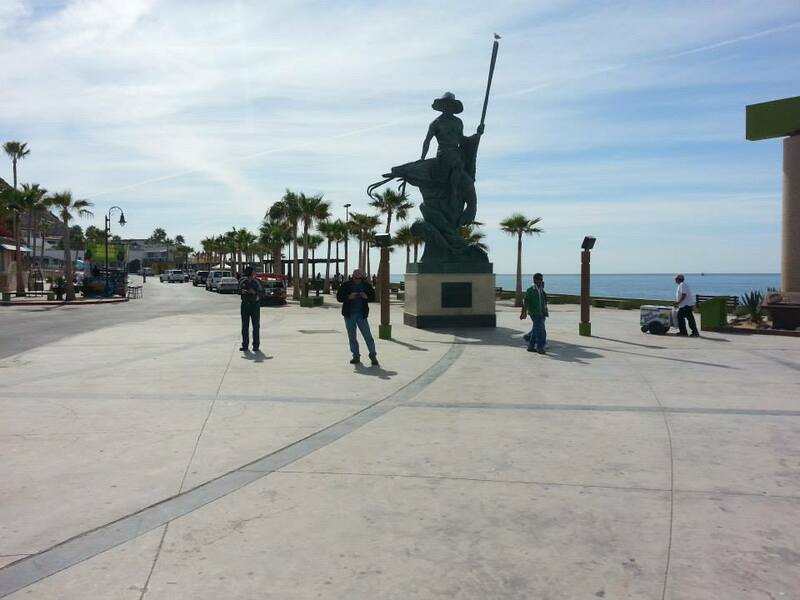 We will stop for lunch in San Felipe and find a restaurant on the Malecon (boardwalk by the water). After lunch we will head out on pavement to Alfonsina’s. This section will be a mix of improved and unimproved pavement. Watch out for the Vados! Along this section we get exposed to some of the most beautiful scenery on the gulf side! Alfonsina’s is located on the beach in Gonzaga Bay! Today we will visit the famous Coco’s Corner. 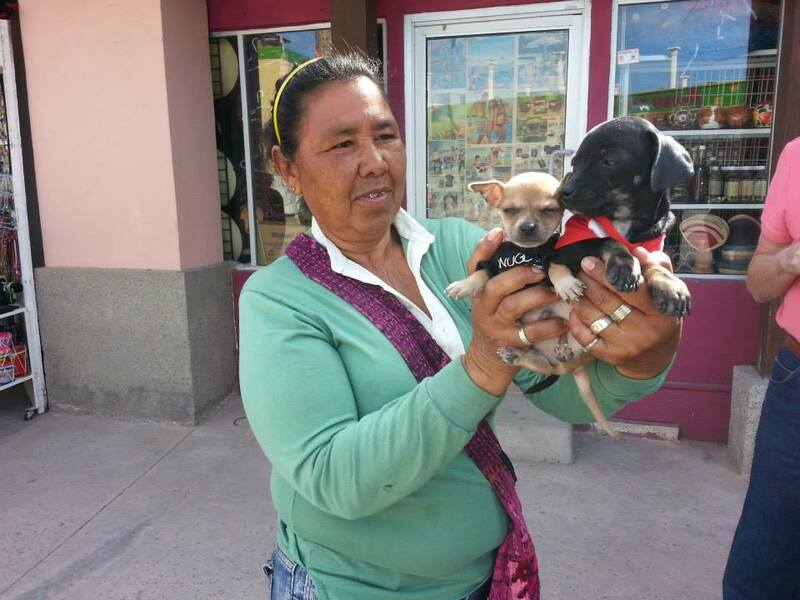 Coco has been a figure in Baja for decades! His place has transformed over the years and is an absolute must stop! We continue on the dirt roads that got us to Coco’s and hit pavement on MEX 1. This time of year the desert flowers are bursting and we will get to travel through some of the most beautiful inland mountain, desert and farm towns in all of Northern Baja! 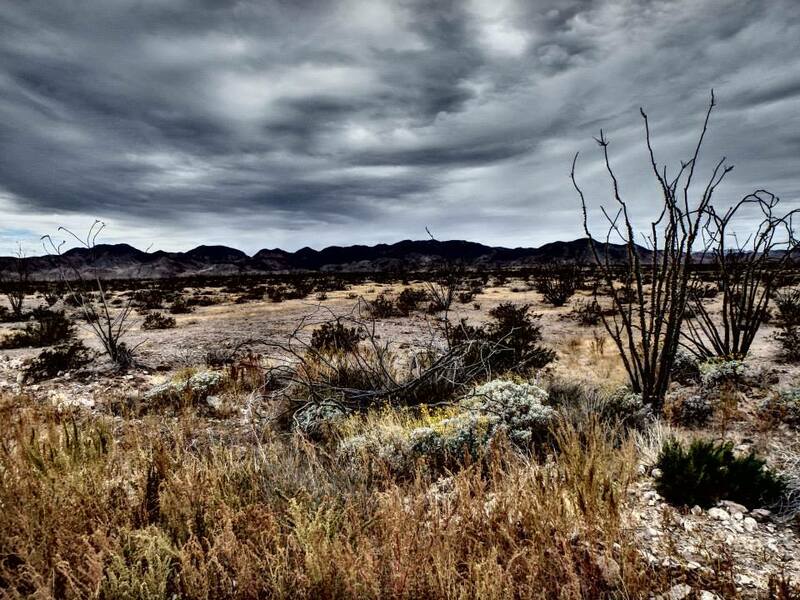 Get your cameras ready for some fantastic inland photos! 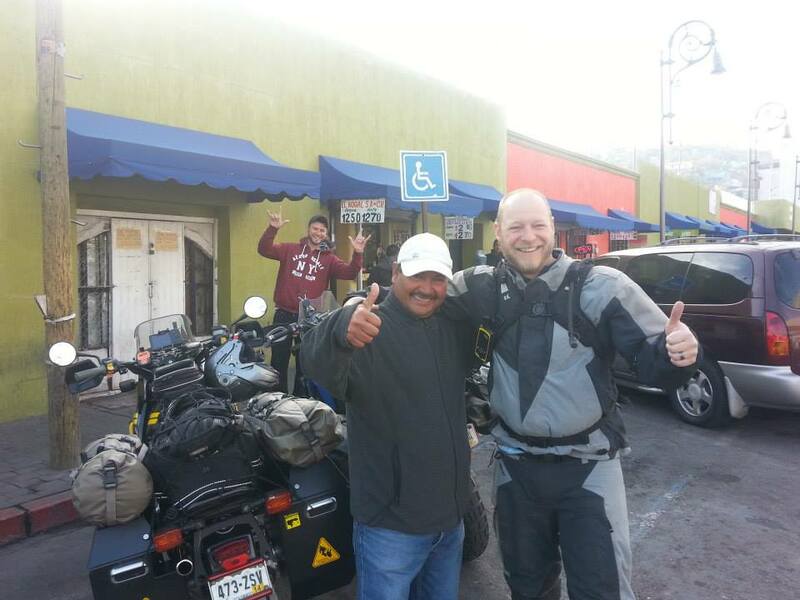 The fun does not stop there…when we get to our hotel, Mission Santa Maria, if the weather and tides cooperate, we will have an opportunity to ride our motorcycles on the beach! If you have never done this it is fantastic! We will eat a gourmet meal at the hotel restaurant and enjoy cocktails in the bar after this long awesome day! Today we will be rewarded with a shorter ride as we make our way to Coyote Cal’s. When we arrive we will have a choice again of relaxing or taking a ride along the coast. 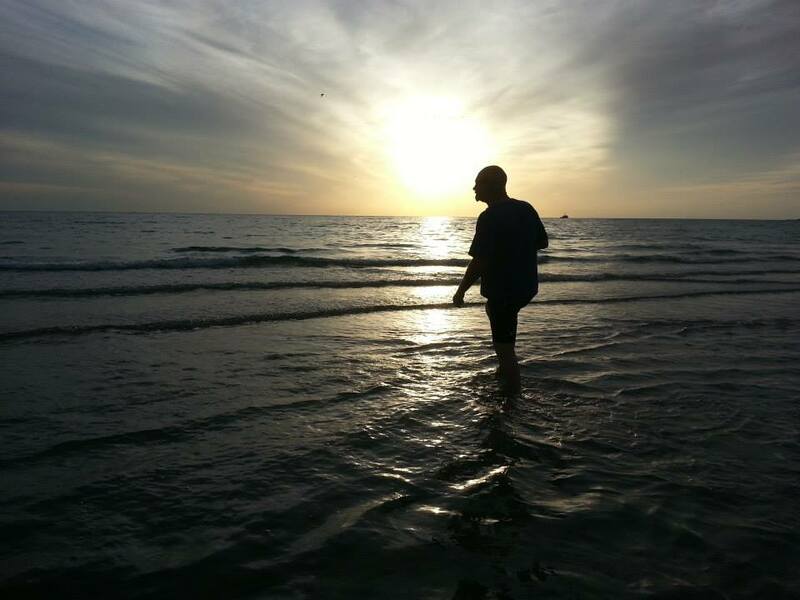 This area of Baja has some of the most beautiful scenery along the Pacific Coast! The terrain can be compared to the Pacific Coast Highway along the California coast between LA and San Francisco. This ride and scenery will not disappoint! On our last day we will make our way out of Coyote Cal’s and say goodbye to the dirt roads…and head into Ensenada. After a good lunch there we will make our way back to the Tecate border where the tour will come to an end. What an adventure we will have had! Breakfast will be included most days while on the tour. There are a few places where breakfast will be your own expense.